Praises of the temple have been sung by the Saivite saints Appar and Sambandar. 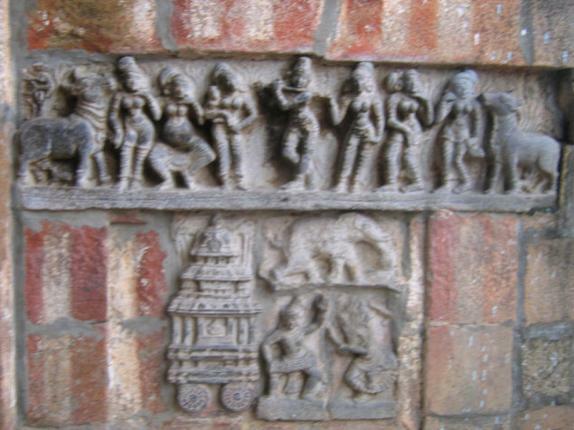 The temple was also visited by the saint Bhaskararaya of Bhaskararajapuram. The temple has separate shrines for Vinayaga, Muruga, Gajalakshmi, Saptha Kanniyar, Bhairavar, Surya, Chandra, Sani, Durvasa and Nataraja. 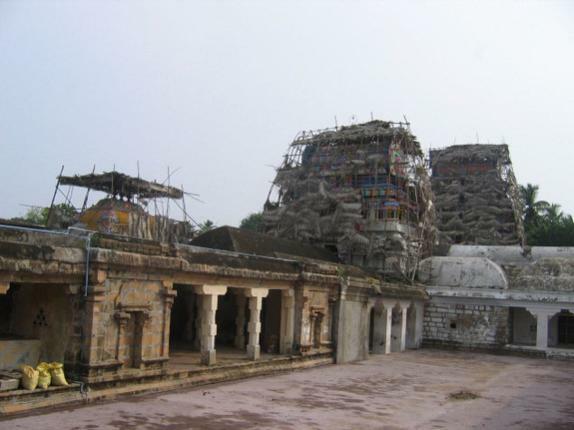 Thirukoteeswarar Temple has located at Thirukodikaval village of Mayiladuthurai taluk, Nagapattinam district. This temple located at Kumbakonam to Mayiladuthurai route. 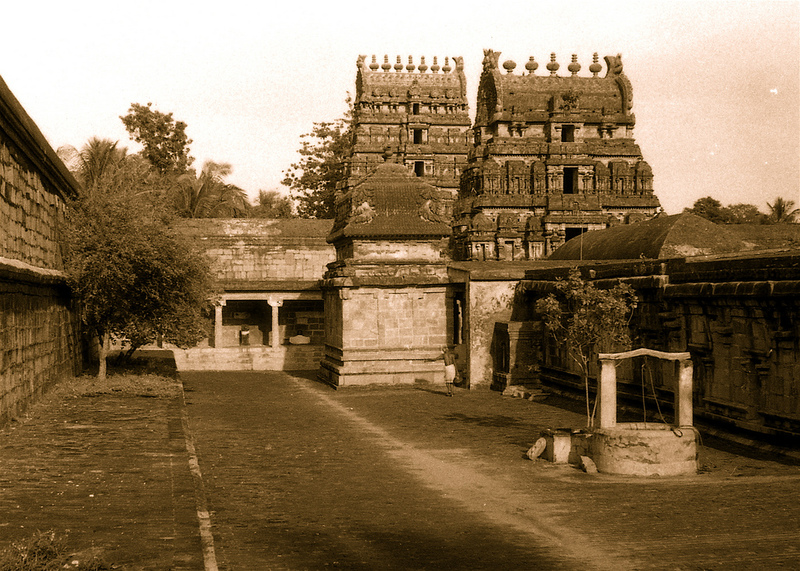 This temple had built by the great Chola Queen Sembiyan Maha Devi, who was the mother of the great King Uthama Cholan. 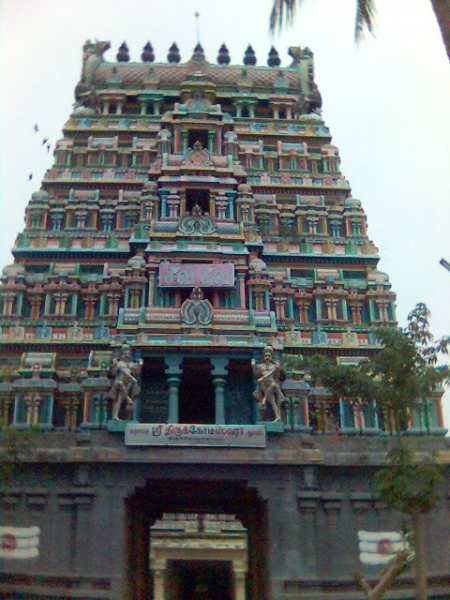 The main God of this temple is Lord Shiva known as Thirukotteeswarar and Goddess as Vadivambigai. On the Chithirai month, the full moon day has celebrated in this temple. Chitrapournami has dedicated to the Chitraguptan, who is the assistant of Yamadharmaraja; he deals with good and the bad things of the people (Karma Vinai).On the Chitrapournami day, the people worshipping Chitraguptan to forgive their sins. Thirukoteeswarar is the presiding deity in this temple. There are seperate sannadhis for Chitrgupta and Yama. Chitra Pournami festival is celebrated in a grand manner every year. Chitra Pournami, or Chitirai Purnima, is a unique Tamil festival observed on the full moon day (Pournami) in the month of Chitirai (April/May). The day is dedicated to Chitragupta, the official keeper of deeds in the abode of Yama. It is believed that bathing in holy rivers and temple ponds on the day will wash away the sins committed.